Great breadth and depth of wine selections presented in this wine club. You'll go around the world in your living room. We can't find a link to Discovery Tour Wine Club. Please have a look around our site to see if you can find something else you'd like. Geared toward less-experienced wine drinkers who are looking to expand their wine knowledge, this wine club is a good value among introductory wine clubs. 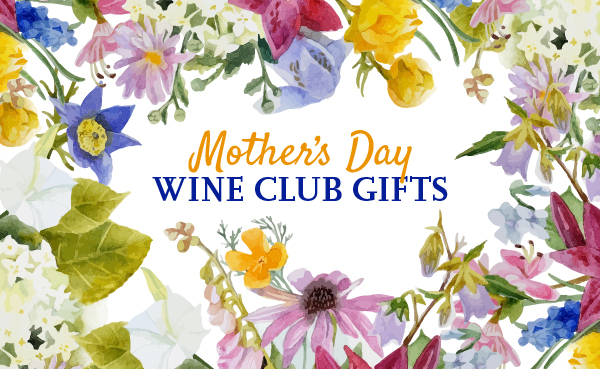 Frequently the wine club selections are priced higher than the monthly subscription price on the Wine.com website so we know they’re offering their subscribers a discount. This type of wine club is especially good for someone who appreciates good wine but doesn’t live near a decent wine store or can’t purchase good wines from their local grocery stores. The best way to learn about wine is to drink wines of as many different varietals and from as many different wine-growing regions as you can afford to to see what you like and what you don’t like. This wine club is among those appropriate for this type of learning.